The OTG is a stylish Over The Glasses pair of sunglasses. 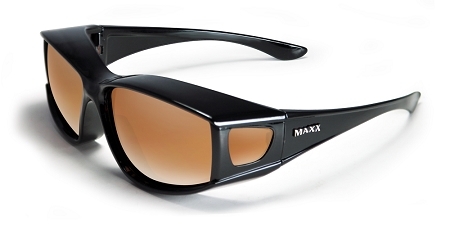 Fitted with our HD Polarized lens. Black frames.